Keeping straight, accurate and holding the field through corners. Use of Dry cutters / Wet cutters and hand tools such as nippers. Plus making holes in tiles for pipes. How to cut and fit corner trims and beads. Grouting, shaping grout plus cleaning to achieve that perfect finish. Applying silicon to internal corners and around bath and sink units. 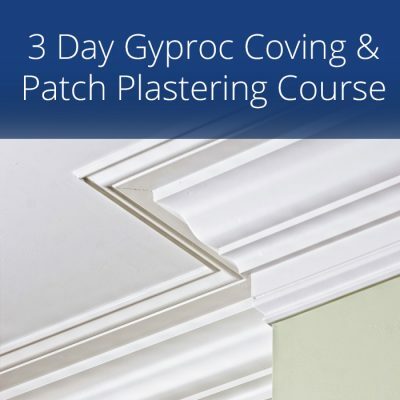 On our weekend tiling course you’ll learn that when tiling is of a high standard of finish it can be both rewarding and satisfying. A professional tiling installation can help a budget kitchen look great. A bad tiling installation can make an expensive kitchen look cheap. 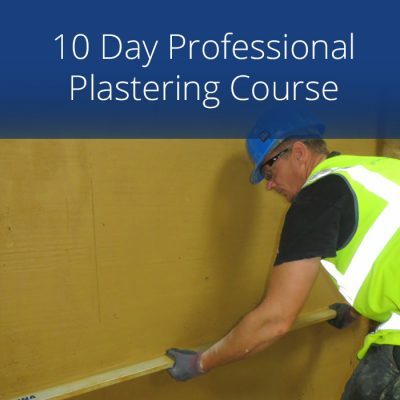 With careful planning / setting out, preparation, the correct tools for the job and tips on how to get the most from the materials and your tool kit, tiling can be a very achievable skill set. 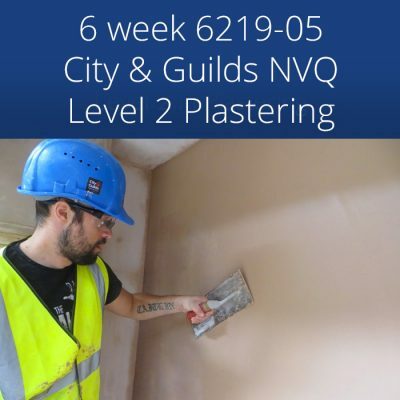 Our instructors are experience tradesman, so if you are aiming to work in either your own home or customers homes they will happily answer all your questions about estimating for materials, quoting and prices jobs. 4 Day Weekend (split over two weekends) 8.30am until 5.00pm. 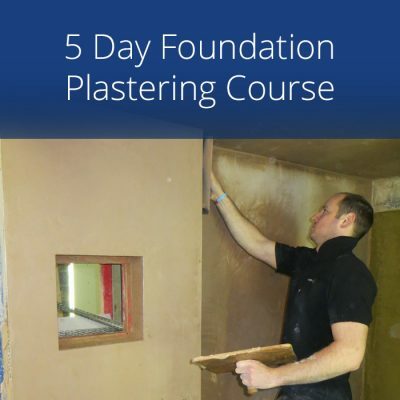 If a Monday – Friday course would work better please take a look at our 5 day tiling course. 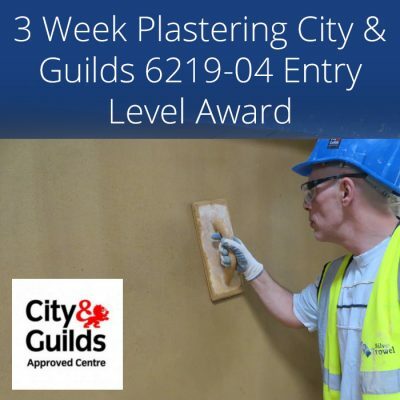 Very good value or money the instructor was patient and helped me to progress I will be back for the plastering course. A great introduction to tiling for home use Great facilities great trainers what else do you need!